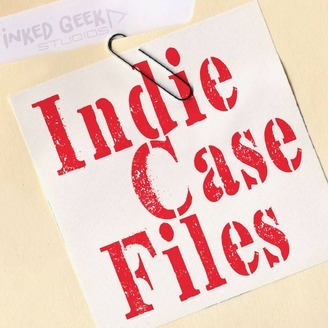 Welcome to Indie Case Files! 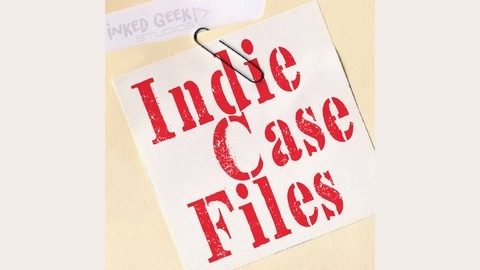 ICF is where Amy and Nate will discuss and review some of the best and worst indie games on the market. Join them every other Monday night at 9:30pm easterm time as they discuss and review their indie games of the week. The live show will feature listener interaction via twitch chat as well as giveaways! Join us live over at Twitch.tv/inkedgeekstudios Also, during the two weeks between episodes, both Amy and Nate will be streaming the game they will be reviewing so be sure to hop into their respective Twitch channels! Thanks for checking out our page! We hope you enjoy the podcast! Amy's Twitch: twitch.tv/daniora Nate's Twitch: twitch.tv/xsynekx.